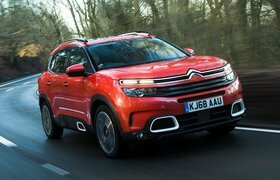 2019 Citroen C5 Aircross - reader test team review | What Car? “I’m looking for a new large SUV that’s roomy and relaxing to drive. 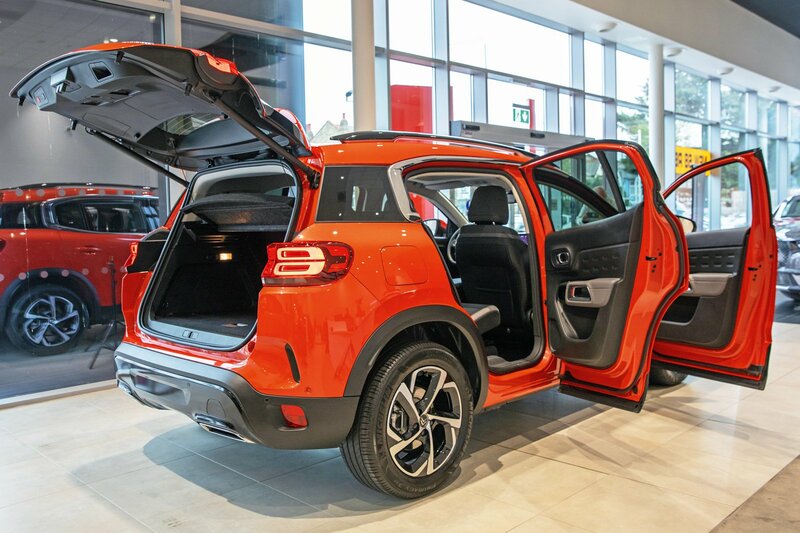 “The C5 Aircross is quite funky; it really stands out, largely thanks to its tiered front lights. This Flair model’s 18in alloys are cool, too. “The boot is smaller than my car’s, but there’s still a lot of space, while the rear seat area is just as roomy, so children will be happy back there. However, I’d want full leather seats, instead of part-cloth, so they can be properly cleaned. “I’m really impressed with how much standard kit you get. 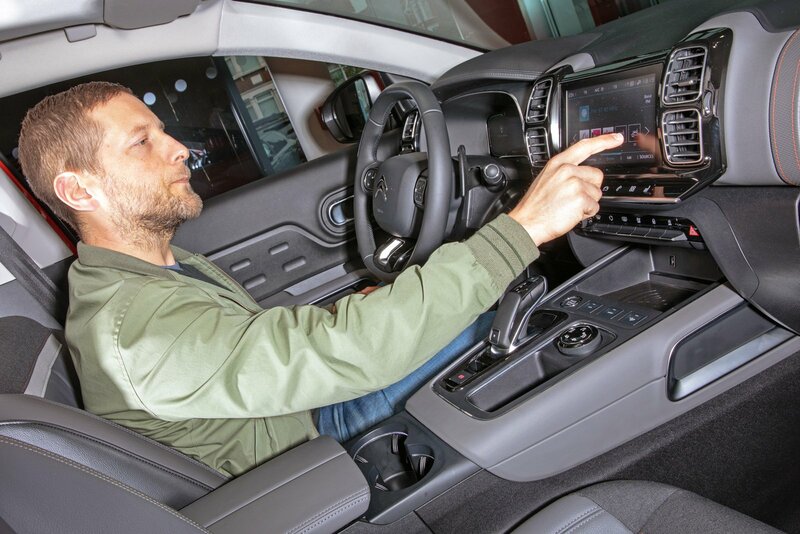 Having a digital instrument display is great, because it allows you to put things like the sat-nav right in front of you, and it’s often a pricey option in premium-brand cars. “Adaptive cruise control would also be great, because it would make my commute in stop-start motorway traffic much easier. “The Apple CarPlay smartphone mirroring is another useful feature, because it can stream music and read out text messages. “The interior feels solidly built and the materials are nice. It’s not quite at the XC60’s level, but then that’s about £10k more expensive. “We have a little place in Spain and travel down there on average three times a year, so I need a car that’s comfortable on long drives. “I’ve never been an SUV person, but the C5 Aircross looks different from everything else. The Citroën ‘face’ is great – unmistakable for any other brand’s – and the indents on the sides of the bonnet enhance the look. In fact, I think this looks better than the DS 7 Crossback. “A lot of people care about posh materials, but I care more about build quality – and my daughter’s Citroën DS4 still hasn’t developed a single rattle after 100,000 miles. 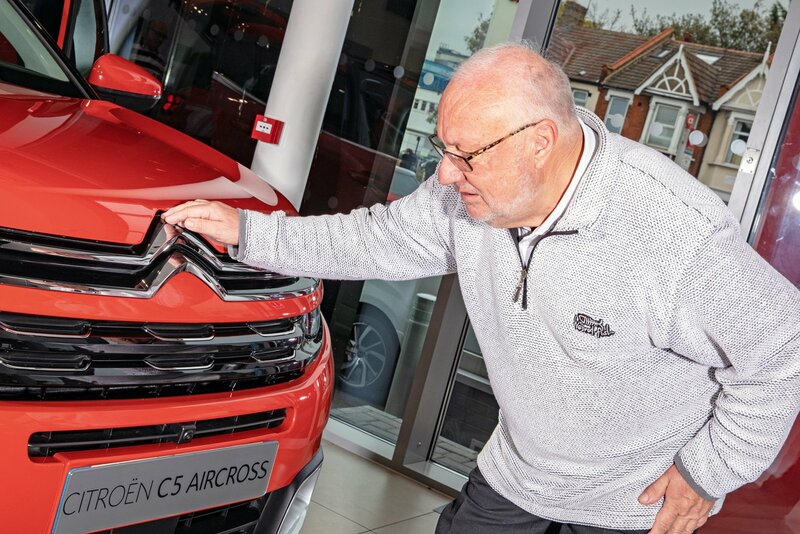 “The Progressive Hydraulic Cushions on the C5 Aircross’s suspension really excite me, because not everybody wants a hard ride. Not everybody wants hard seats, either, and the set here are soft and supportive. I’m 5ft 8in tall and a big chap, but I had plenty of head and leg room in the back. 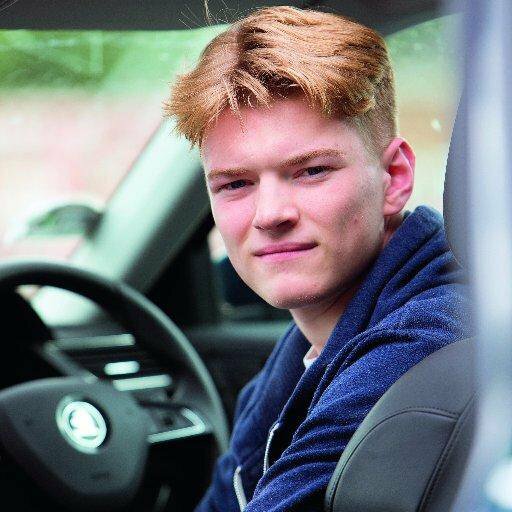 “The digital instrument display is great, as is the Connected Cam, which automatically saves footage if you have an accident and allows you to record your driving or take pictures and then automatically upload them to your social media.